There’s nothing wrong with being local. In today’s all-encompassing world where your best mate may well be straddled to a microphone/webcam on the other side of the world, there’s a refreshing element to calling in at your local bookshop and seeing how things are. Saying a personal hello even. 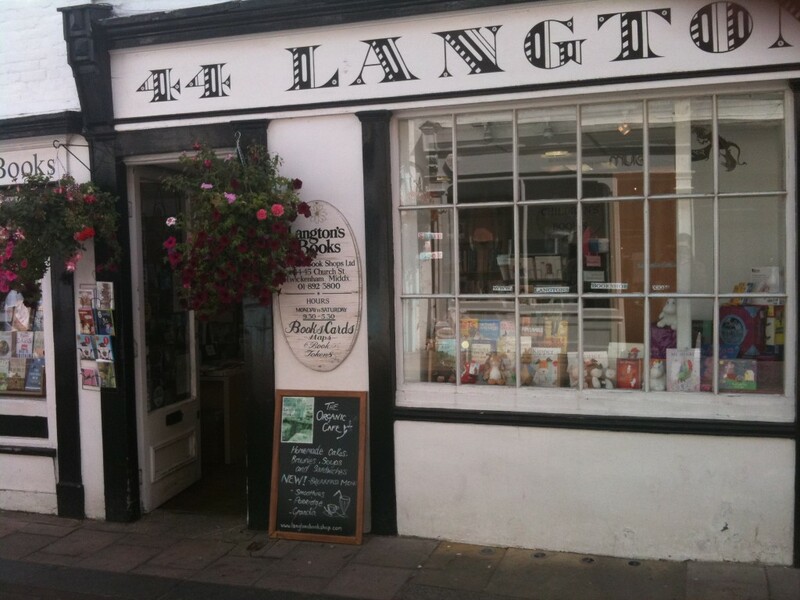 We’re based in Twickenham and we’re happy to say we’re supported by our local bookshop, Langton’s Bookshop. I know it well. 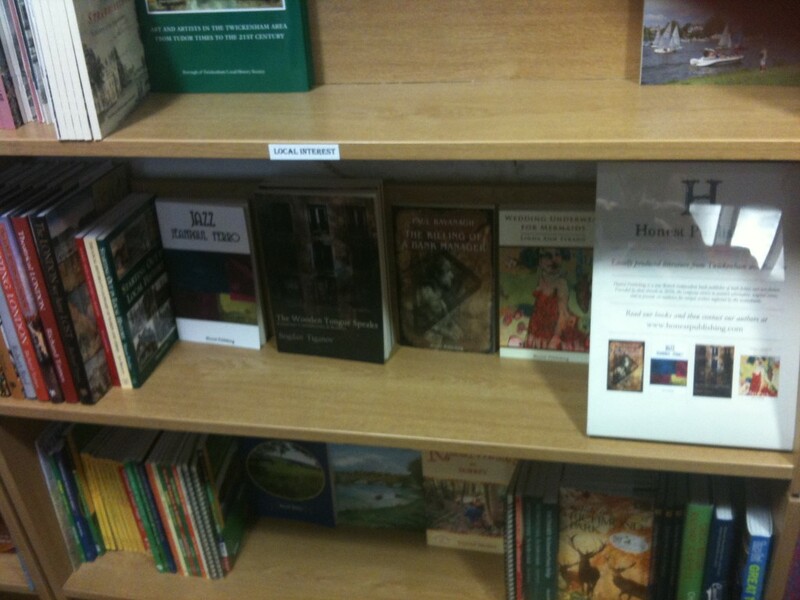 In fact I did a reading there a few years back when I was trying to get my poetry heard. They had wine. And applause. I remember that wine. And what’s impressive is that the sense of community is still palpable. And these guys know what independent publishing is about. The tactile nature of a bookshop is still unbeatable, no matter how many eBooks you can cram into your Kindle. The personal recommendation of someone who reads (thank you Chris), the flicking through books to find the new and exciting. Here is a good reason why we embarked on this venture. So if you’re around the Twickenham/Richmond area, do pop in and say hello and help support your local independent bookshop. Make a stand for what you know is right. This entry was posted on Monday, August 22nd, 2011 at 6:50 pm and is filed under Articles, Articles, Honest Publishing Blog, News. You can follow any responses to this entry through the RSS 2.0 feed. You can skip to the end and leave a response. Pinging is currently not allowed.